FREEBIE ALERT: Eucerin Daily Protection Moisturizing Lotion! 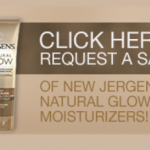 You are here: Home / freebies / FREEBIE ALERT: Eucerin Daily Protection Moisturizing Lotion! With those hot summer months ahead of us, it’s time to moisturize! 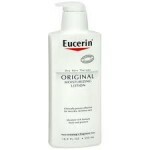 Get 2 FREE samples of Eucerin Daily Protection Moisturzing Lotion! Take the pledge to protect the health of your skin by doing the following and you’ll get FREE Eucerin! I pledge to protect and defend my skin as it does me. I pledge to make skincare a priority for me, my family, and my friends. I pledge to treat my skincare more like healthcare. 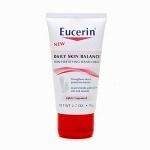 FREEBIE ALERT: Eucerin Daily Skin Balance Lotion!